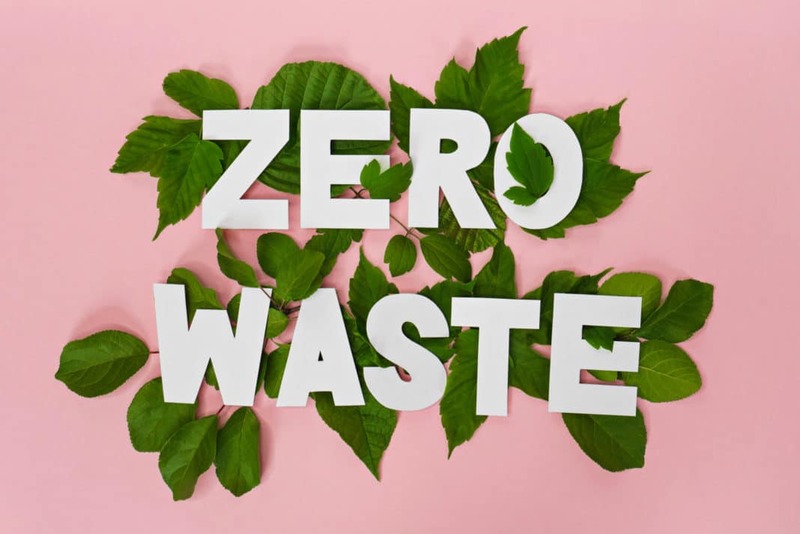 As conversation of climate change grows, “going zero-waste” has become part of a lifestyle trend amongst the insta-famous. No longer just for the hippies, companies reinventing everyday essentials to be more eco-friendly means that anyone can be a “zero-waste” guru just by changing a simple step to their daily routine! Check out some of these trending products to begin your journey. Made of silicone and washable, menstrual cups come in various sizes and colours. Look fresh while staying fresh as many come in cute cases to take discreetly everywhere! As pads and tampons are dumped in landfills, they leak into the soil and pollute the groundwater. One cup can replace up to 10 years’ worth of sanitary products – that’s 2,400 pads per person and close to 20 billion waste saved in the United States alone! Tired of chaffing from plastic sanitary pads? Try washable pads made from velour and minky to organic cotton that also come in many fun prints! Cloth pads are both better for the environment and you. 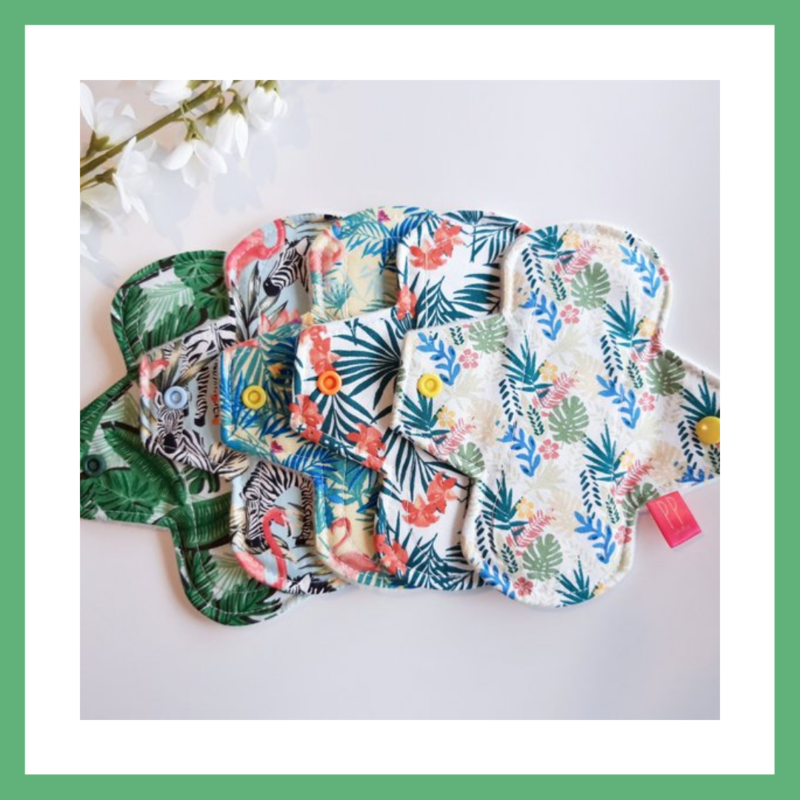 Breathable fabric reduces the chances of irritation and toxic shock syndrome, while saving the earth from the 500-800 years it takes to decompose one plastic-based pad. With restaurants pledging to ban plastic straws, carrying reusable straws is now a must-have when you dine out! Not only are stainless steel straws durable and non-toxic, look stylish sipping your favourite drink as they come in many colours. 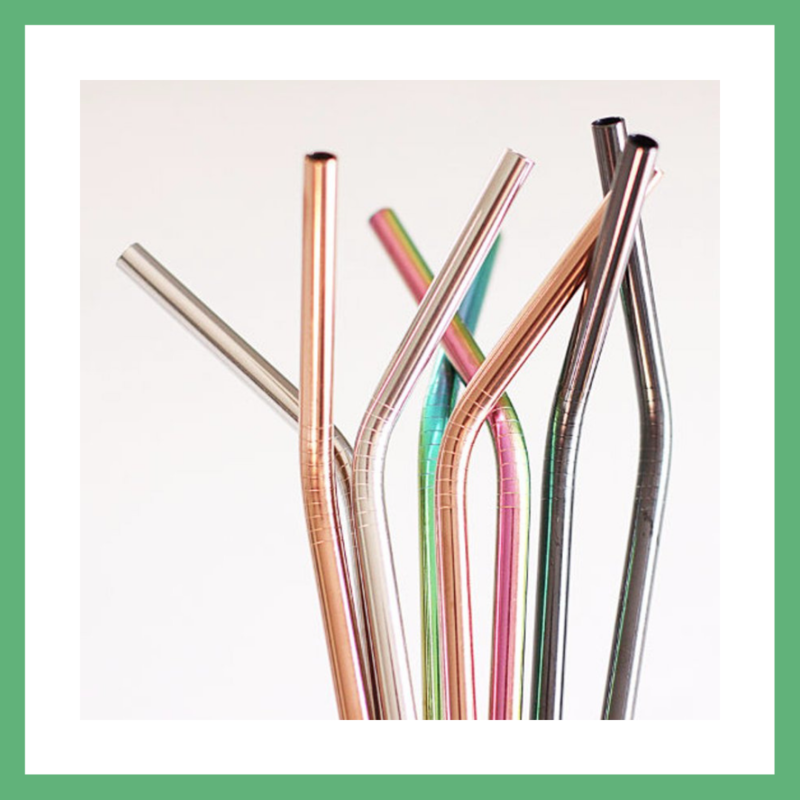 The tiny unassuming straw often goes un-noticed when it comes waste recycling, but with reusable straws, we can save up to 8.3 billion straw waste from polluting our coastlines! For the coffee lover. Let your personality shine through your cup just like your drink order with a fully customizable cup. They also retain heat better and are anti-spillage. 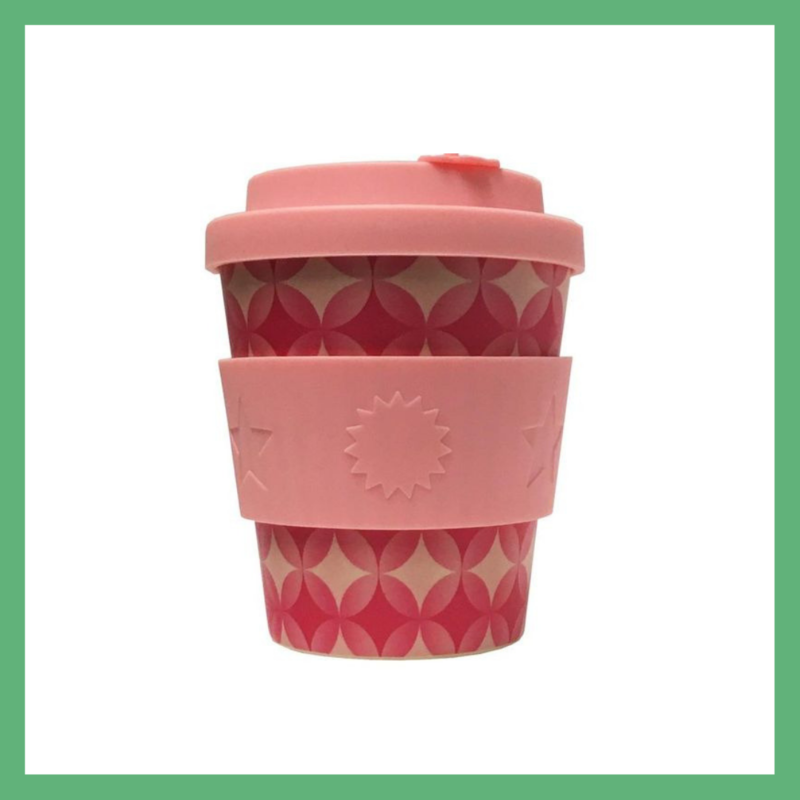 Disposable paper cups rarely make it to recycling due to their plastic inner lining. That is half a trillion cups dumped in landfills every year – about 70 cups per person. 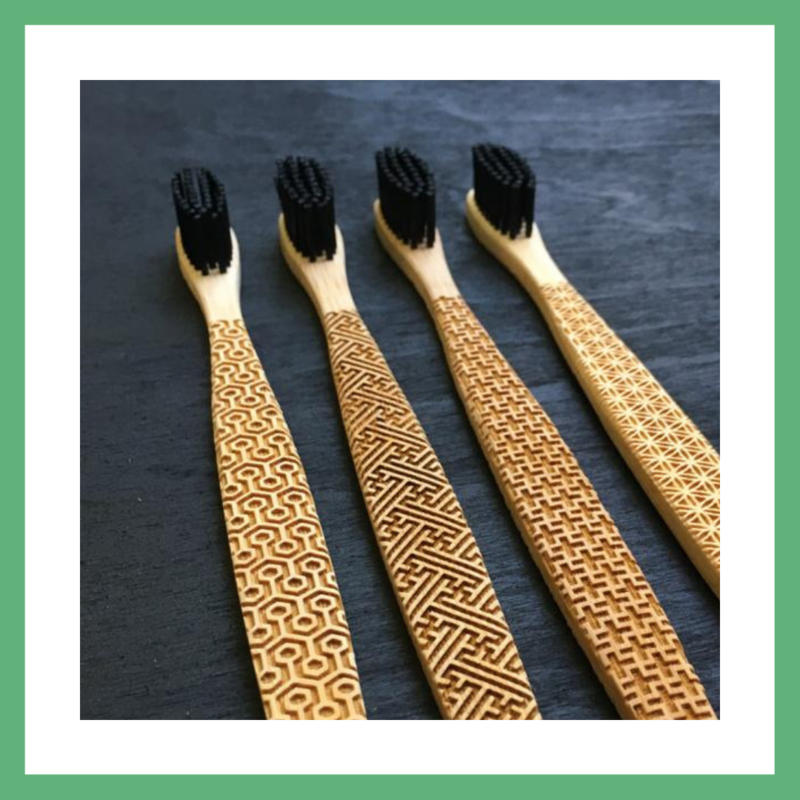 Bamboo toothbrushes have made a comeback since its inception during China’s Ming Dynasty. They are 100% biodegradable and quickly harvested. While the nylon bristles may not be bio-degradable, plucking them out before disposal or opting for bristles made of animal hair make them fully compostable. Polish up to rescue the earth from up to 3.6 billions of plastic toothbrushes disposed annually! Just pop one in, chew and start brushing away! 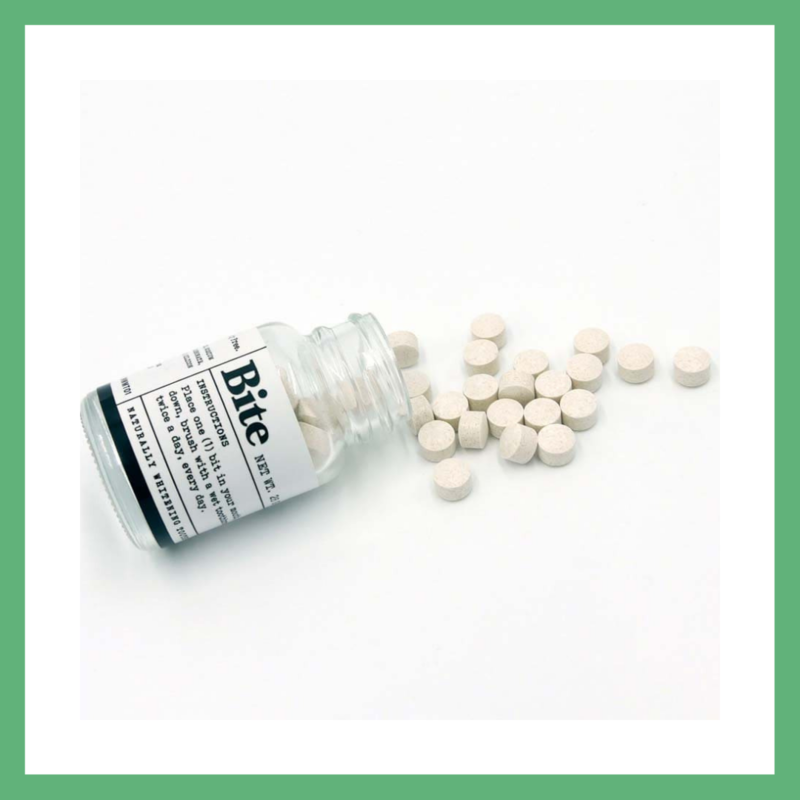 Packed in glass jars or cardboard packaging, they are a friendly alternative to non-recyclable plastic toothpastes tubes. Did you know that 1.5 billion toothpaste tubes are thrown away annually? Many end up into oceans and shrink into microplastics as they decompose. As much as one million seabirds die from plastic pollution yearly as they mistake it for food. 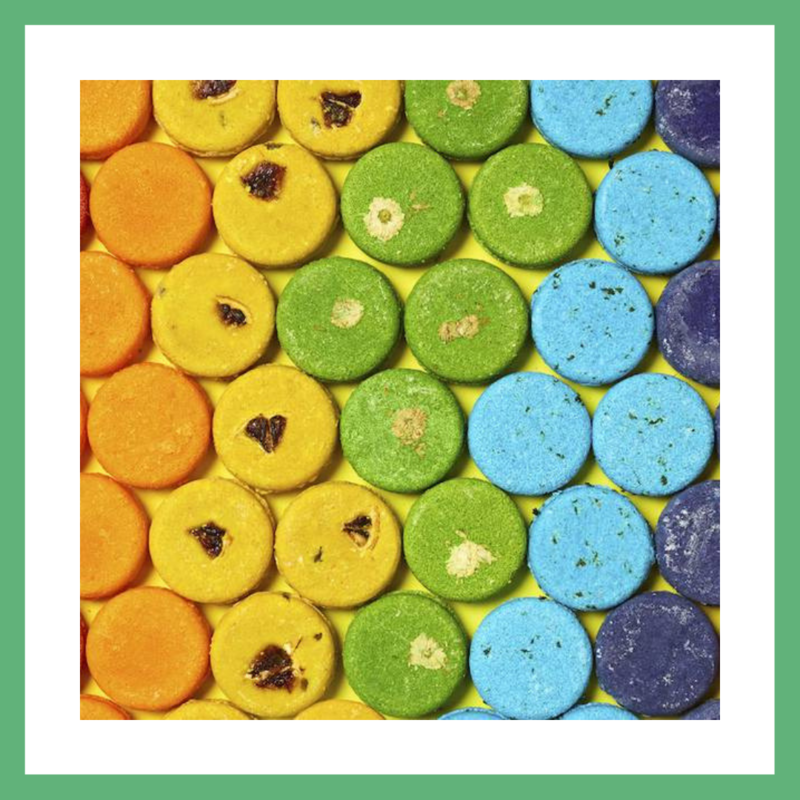 Cut out the need for plastic bottles with travel-friendly shampoo bars that last longer and made of soothing organic ingredients. Up to 552 million plastic shampoo bottles litter the earth annually. One bar replaces three medium sized shampoo bottles! 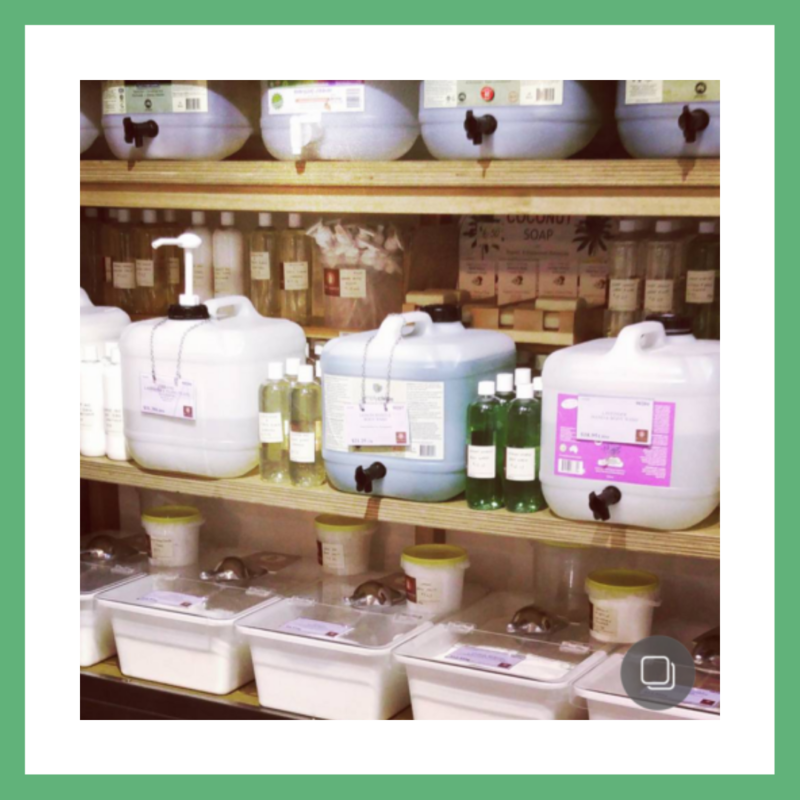 In many zero-waste shops, buying organic shampoo on tap is a thing! Priced by weight, bring your own refillable container and stock up on as much as you need. Only 1 in 5 people recycle products from their bathroom. They contribute to the nine million tons of plastic that end up in the ocean annually – that’s one garbage truck dumped every minute! A friendly alternative to using cling film to keep your food fresh. 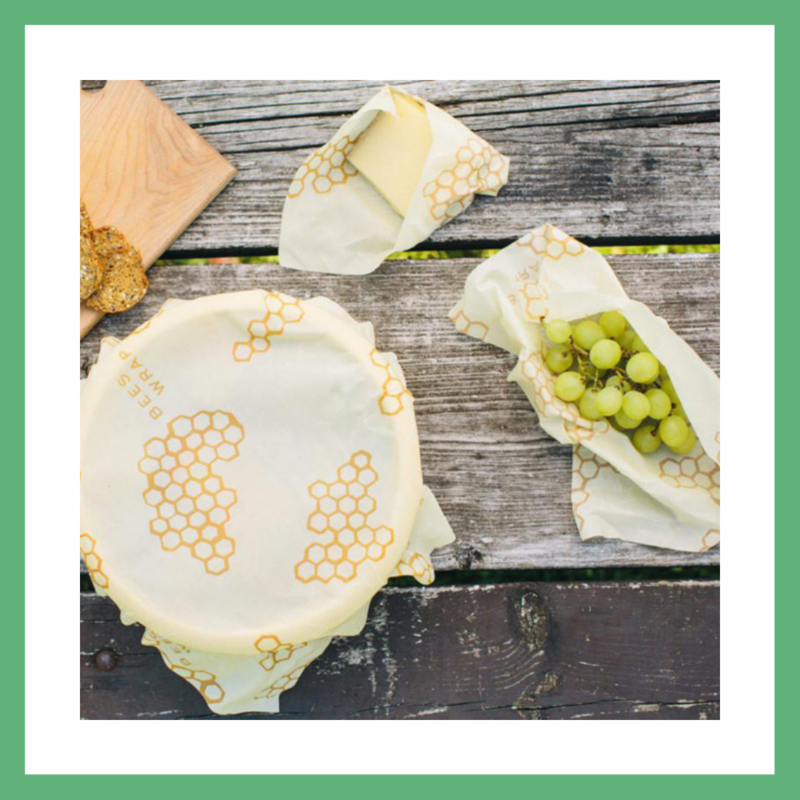 Made of organic cotton coated in beeswax, jojoba oil and tree resin, they come in various sizes and can be reused for up to a year! Cling film is produced by melting and mixing small plastic pellets called nurdles with additives. Improper handling during manufacturing results in millions washed out to sea. As marine life mistake them for fish eggs and eat them, their toxic properties travel up the food chain. 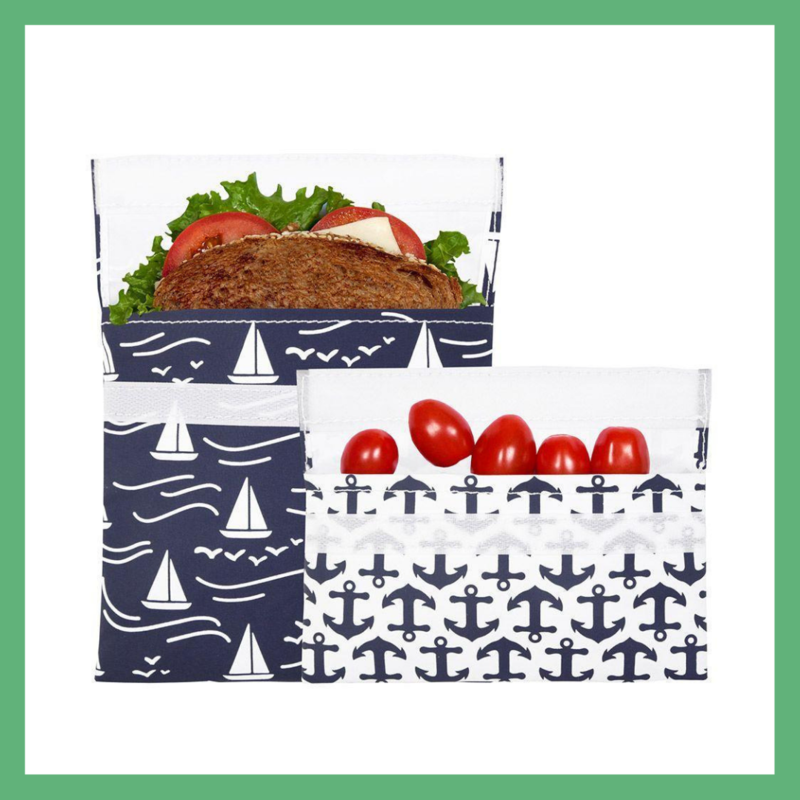 Make meal time a fun time with cloth sandwich bags that come in a range of colourful prints! Dishwasher safe and easy to clean, one can replace an average of 500 plastic bags. In Singapore, just one bread store alone can consume up to 5,400 disposable plastic bags daily! Many daily products come in creative and friendly packaging – it is so easy to become both sleek and eco-friendly these days! Interested in a zero-waste lifestyle? 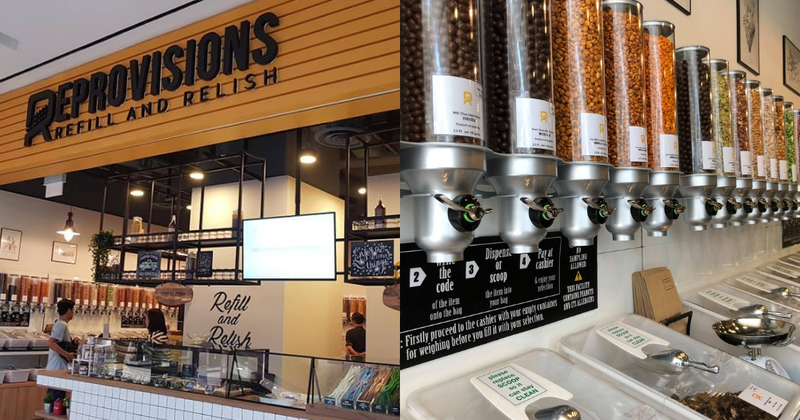 Check out some of these local stores who offer zero waste grocery shopping and eco-friendly products. 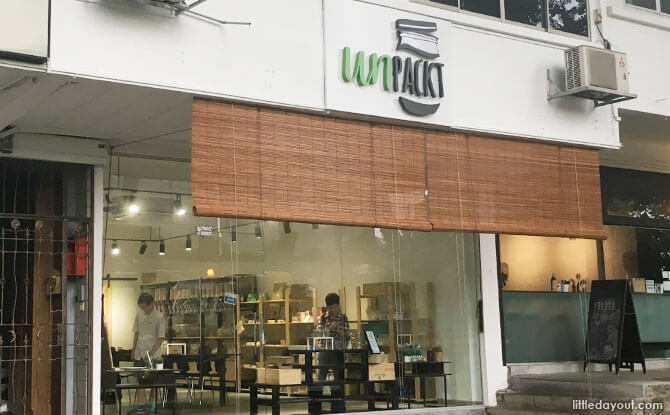 Unpakt was the first zero waste store that opened in Singapore, selling dry goods and eco-friendly household products. Bring your own container and pay by weight! Located at Jurong Point, bring your own container and stock up on a wide range of superfoods! With sustainable consumerism at the tip of everyone’s tongue, what eco-trend do you think is next?